Sponsored by Scotiabank and Bishop’s Cellar. Your $160.00 ticket includes wine pairings, tax and a ticket to the Devour! Spotlight Gala Party. Menus & wine pairings coming soon! 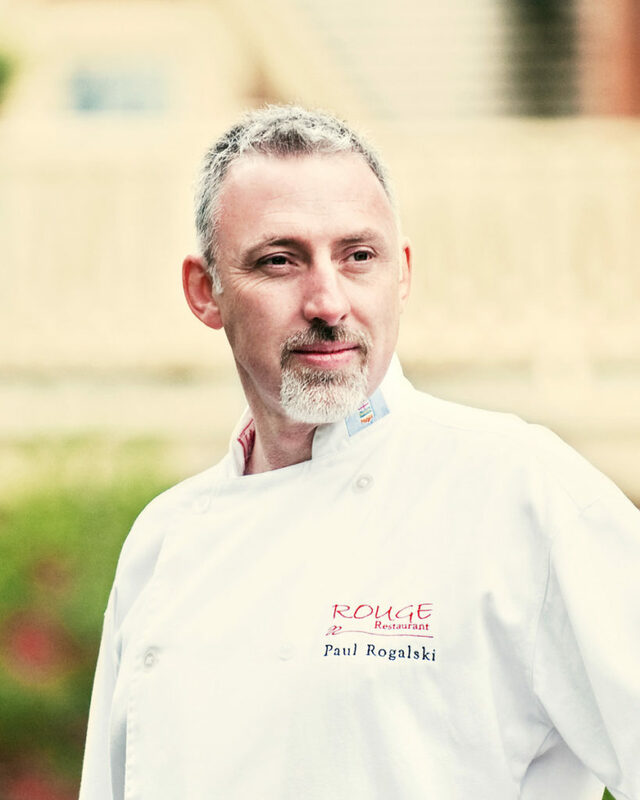 Paul Rogalski is renowned for his passion for exceptional cuisine created from homegrown and sustainable food. He is co-creator and owner of Calgary’s acclaimed Rouge Restaurant, as well as Bistro Rouge, a casual concept in Calgary’s Signal Hill district. The accolades for Rouge include Best Overall, Where Magazine, 2017. 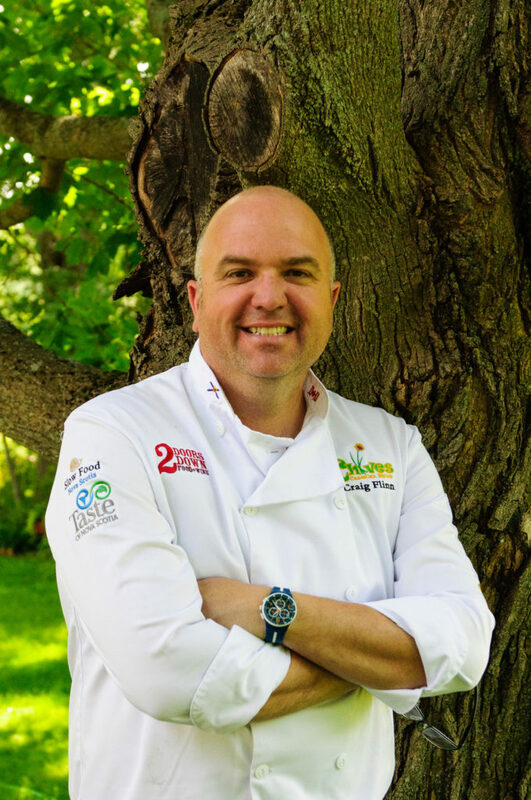 Chef Paul is the recipient of the University of Guelph Food Day Canada Good Food Innovation Award (2016) and was recognized by his alma mater, the Southern Alberta Institute of Technology, as a Distinguished Alumni (2014). In 2011 Paul was awarded Foodservice and Hospitality magazine’s Independent Restaurateur of the Year, named by Alberta Venture Magazine as one of Alberta’s Most Influential People and recognized by Business in Calgary Magazine as one of the Twenty Business Leaders of Tomorrow. 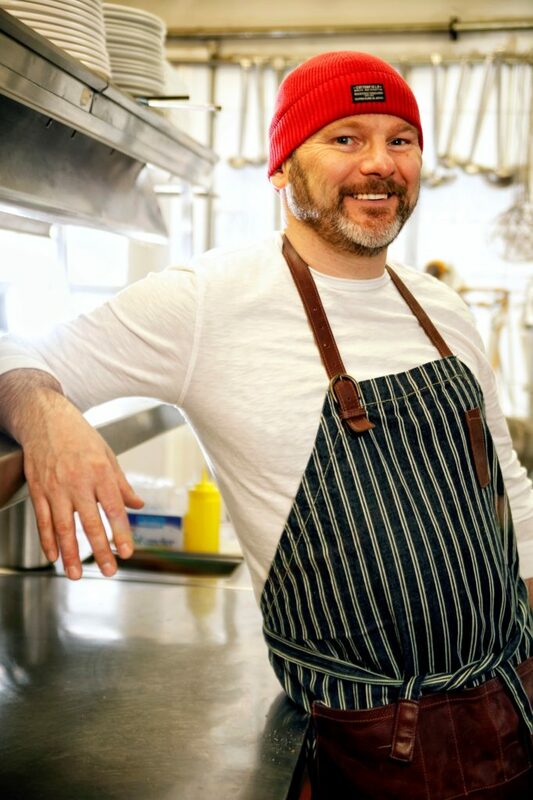 Chef Craig Flinn is the chef/proprietor of Chives Canadian Bistro, 2 Doors Down, and 2DD Bar & Bites in Halifax. His apprenticeship began when he worked with Chef Michael Smith at The Inn at Bay Fortune on Prince Edward Island. He then worked in Europe, Canada, and the U.S., most notably at the famous Savoy Hotel in London, England. Craig opened Chives in 2001. Since then the restaurant has been a solid supporter of local food producers and has won numerous accolades, including being named among the Best New Restaurants in Canada in enRoute magazine and earning Best Cuisine in Nova Scotia from Taste of Nova Scotia. In 2013 Craig opened 2 Doors Down Food & Wine, a restaurant that quickly became one of the most popular restaurants in Halifax. He launched 2 Doors Down Bar & Bites two years later. 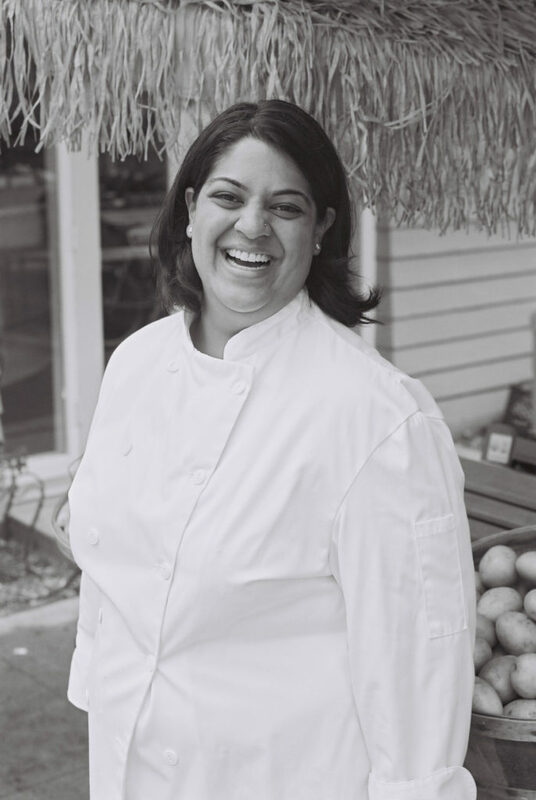 Joshna Maharaj is a busy chef, activist and speaker with big ideas about good food! Joshna’s strong social justice and sustainability ethics are rooted in her time at The Stop, a community food centre where she built innovative and delicious community food programs. 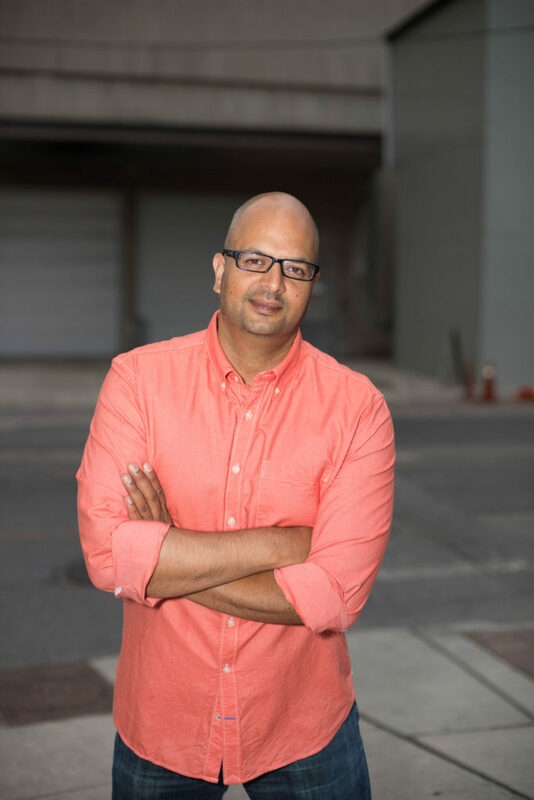 Ali Hassan is a Canadian standup comedian, writer, actor and radio and television personality. CBC fans will recognize him as the past lead panellist on George Stroumboulopoulos Tonight, the recent host of the annual battle of the books, Canada Reads, and the weekly host of Laugh Out Loud. He has starred in films like French Immersion, Breakaway and Goon. You can find him on television right now as a recurring character on FXX’s Man Seeking Woman, PBS Kids’ Odd Squad, the CTV/eOne series Cardinal and upcoming on the VICE series FUBAR. Born and raised in Halifax, Tony grew up experiencing everything in the kitchen first hand in his father’s restaurant, Salvatore’s New York Pizzeria. 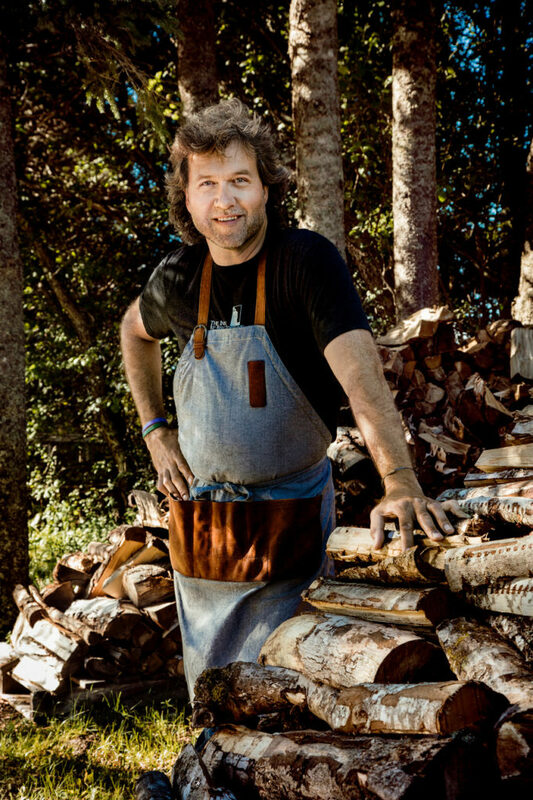 After graduating from the culinary management program at Georgian College in Barrie, Ont., Tony spent time cooking in Halifax (Rogi Orazio), Montréal (Nora Gray), Toronto (Parts & Labour), Jasper, New York, Las Vegas and Lyon (Le Potager des Halles) before returning home to open two businesses with his brother, Sam. Inspired by a rich family history including a long line of culinary mavericks in Halifax, Buffalo, New York, Sicily and beyond, the brothers launched T Dogs, a gourmet hot dog cart on the streets of Halifax. 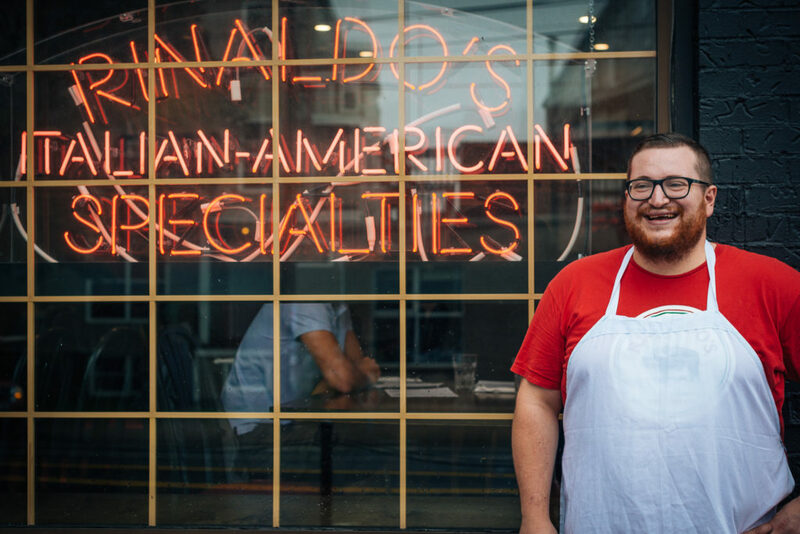 Two short years later they opened their first official restaurant, Rinaldo’s Italian American Specialties. 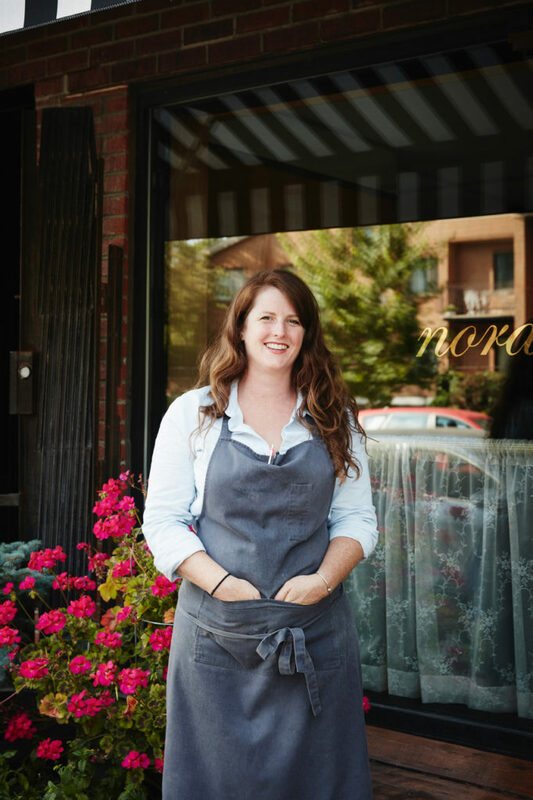 The restaurant specializes in handmade sandwiches, pizzas and pastas just like the family used to make – everything from scratch using local ingredients. Dave Smart took a circuitous route to becoming a chef. He worked as an engineer and project manager while indulging his love of cooking by making dishes for his friends. Eventually his skill as an amateur chef prompted those friends to suggest he take his cooking to another level. Dave attended Le Cordon Bleu cooking school in Ottawa, graduating at the top of his class. He cooked in various restaurants in Ottawa before landing in the kitchen The Tempest in Wolfville. He eventually inked a deal to buy the restaurant and become its chef/owner, rebranding it Front and Central.